New, health-conscious food products have been popping up all over the supermarket shelves. From almond butter, to chia pudding, there has been a greater emphasis on presenting healthier options for kids in the food isle, but what about the drink isle? 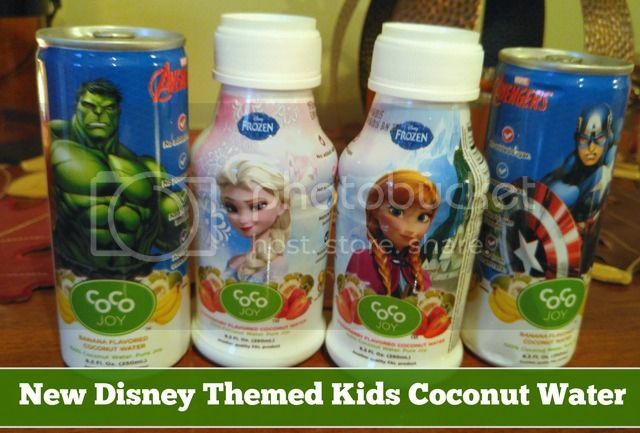 Coco Joy, the first all-natural coconut portfolio, has recently launched Coco Joy Kids Flavored Coconut Water. Made from 100% pure green coconuts, Coco Joy Kids has no added sugar, no preservatives, and no concentrates. And for any children with dietary restrictions, Coco Joy Kids is gluten, lactose and dairy free! Coco Joy Coconut Water lets you enjoy the sweet flavor of all natural, pure coconut water. Coco Joy comes to life when you need a cool companion to rejuvenate you after a solid workout. It’s full of natural hydrating electrolytes and delivers antioxidants, calcium and magnesium. It has fewer calories, less sodium and more potassium than sports drinks. Coco Joy. These fun flavors and super fun packaging are a huge hit here. The kids love that they have their favorite characters in their lunch bags. 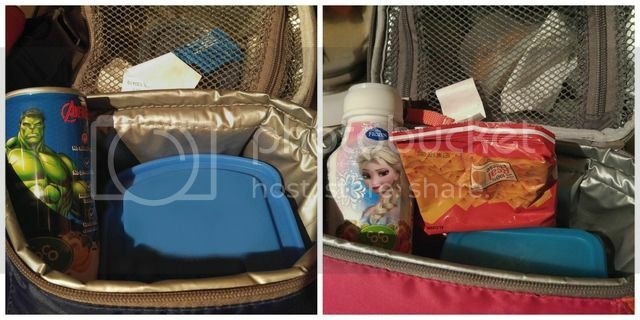 Coco Joy Kids is not sweetened with sugar or high-fructose corn syrups, so it is way better than the alternative juice packets you could be packing in their lunches. It is still a nice light sweet taste and a great drink to pack in their lunches, have with an after school snack, etc. It’s full of natural hydrating electrolytes and is a rich source of nutrients. Like potassium, sodium, along with magnesium, calcium, phosphorus, manganese and zinc. It contains natural essences, extracts, essential oils, and proteins derived from real fruit. Those natural electrolytes make it the perfect drink for the kids after sports!